The Bracketron PHV-202BL Grip-iT GPS and mobile device holder is designed to provide a secure mounting option with easy installation for GPS devices and other portable mobile electronics. 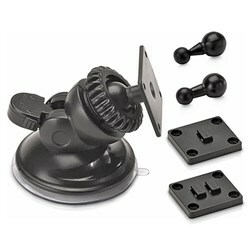 It features adjustable arms that open from 1.5" to 4.5" wide to accommodate wide range GPS and other mobile devices. They also adjust up or down to allow easy access to device buttons or controls. 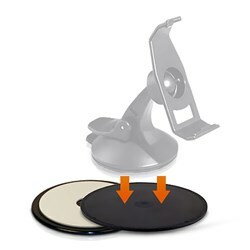 The PHV-202BL includes an adjustable rotating air vent mount that makes for easy mounting to the louvers of your vehicles air vent to provide a stable, secure, and easily accessible mounting solution for your portable device. It also includes a T-slot AMPS adapter plate for use with any of Bracketrons custom mounting solutions. The Bracketron PHV-202BL-Magellan has many exciting features for users of all types. You can extend the lifetime of your Bracketron PHV-202BL-Magellan with the purchase of a FactoryOutletStore Factory Protection Plan. See the Bracketron PHV-202BL-Magellan gallery images above for more product views. FactoryOutletStore stocks a full line of accessories like Dash Mount, Dashboard Disk Mount, and GP for the Bracketron PHV-202BL-Magellan. The Bracketron PHV-202BL-Magellan is sold as a Brand New Unopened Item. Excellent case!! 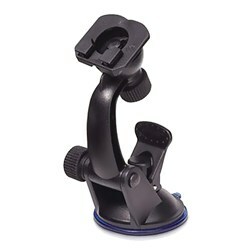 I have purchased the Bracketron PHV-202BL Grip-iT GPS and mobile device holder that can be easily mounted. 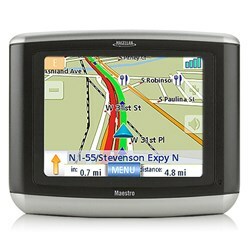 It has adjustable arms open from 1.5" to 4.5" wide that helps to accommodate GPS & other mobile devices. 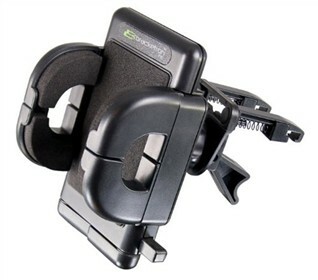 I think I am very luckly to buy the new Bracketron PHV-202BL Grip-iT GPS and mobile device holder. 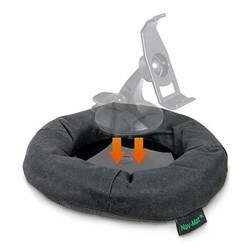 It has an adjustable rotating air vent mount that can gives efficiency in accessing it. 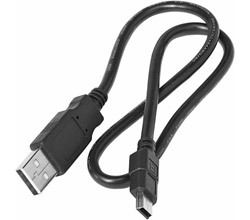 As it is made up of ABS Plastic, it ensures long lasting durability.